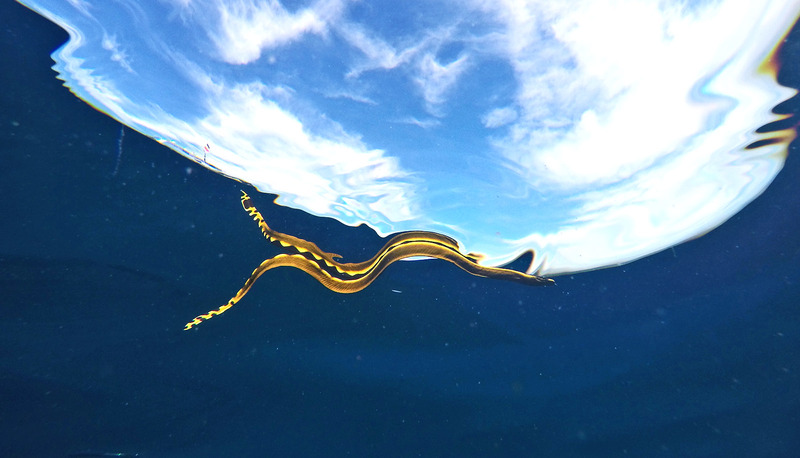 The Yellow-Bellied Sea Snake, Hydrophis Platurus, Is The Only Reptile In The Order Squamata That Lives On The Open Sea, And The Snake Does Not Drink Sea Water. So, How Does It Quench Its Thirst? Well, According To Scientists, It Does So From The Lens Of Rainwater That Floats On The Sea Surface. Interesting Timeline For SpaceX To Begin Venturing To Mars. A Rocket With Cargo Is Sent In 2022 To “Confirm Water Resources, Identify Hazards, And Put In Place Initial Power, Mining, And Life Support Infrastructure.” I Suppose All of These Will Be Done Remotely, Before Sending Humans In 2024. A Person Trip Could Cost Less Than $500K. A New Dating App Has Been Created For Cows And Bulls In The U.K. The App, Called Tudder, Like Tinder, Allows Farmer Or Breeders To Swipe To The Left Or Right To Either Accept Or Reject Potential Breeding Partners. Let’s Not Stop There, What About Other Animals Like Dogs And Cats? Researchers May Have Created A New Way To 3-D Print Objects. The Set-Up Called The Replicator, From Star Trek, Uses A Projector To Generate An Object From A Jelly-Like Liquid Whose Molecules Are Sensitive To Light. Many Applications Exist For This Product Including Being Able To 3-D Print Around Existing Objects. How Many Folks Saw The Bright Flash During The 21st Of January, 2019 Super Blood Wolf Moon Eclipse? Well, That Was A Meotorite Impact On The Surface Of The Moon. Anyway, The Moon Is Accustomed To Such Impacts, Which Is Responsible For The 140 New Craters/Year On The Surface Of The Moon. The Global Positioning System (GPS) Uses The Magnetic Poles To Navigate. Unfortunately, The Earth’s Magnetic North Pole Doesn’t Stay In A Fixed Location. Right Now, It’s Moving From Canada To Siberia, Which Requires Scientists To Urgently Update The Navigational Magnetic Model, To Account For The Shift, For Accurate Navigation. Check These Statistics Out: “Participants With High Levels Of Anxiety And Depression Were Found To Have A 65% Increased Odds For A Heart Condition, 64% For Stroke, 50% For High Blood Pressure And 87% For Arthritis.” However, The Study Seems Skewed Because It Was Conducted On 15,418 Retirees, With Average Age Of 68 Over A 4 Year Period. Another Natural Process With Health Consequences? Now Researchers Are Indicating An Increase, But With Minor Risk, Of Breast Cancer After Childbirth. The Risk, Which Is Maximum Within 5 Years After Birth, Is Said To Drop And Linger For 23 Years Before The Childbirth Becomes Protective Against Breast Cancer. One’s Sleep Needs To Be Timed Right (Recommended 6-8 Hours A Night) Because Too Much Or Too Little Sleep Could Be Detrimental To One’s Health, According To A Global Study. 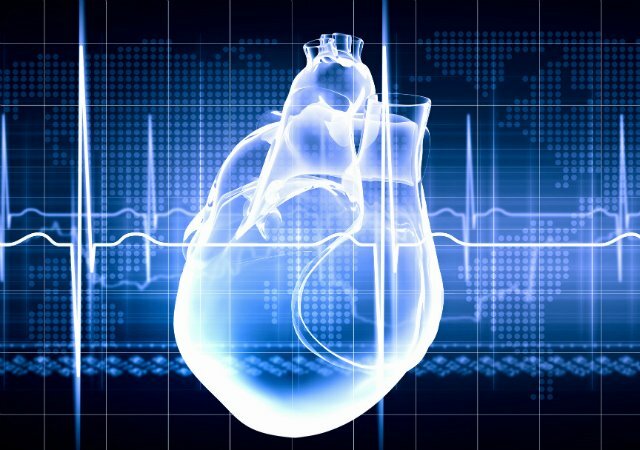 Scientists May Have Linked Too Much Sleep To 41% Increased Risk Of Major Cardiovascular Disease And Death. And Less Sleep, To A 9% Risk. Corona Is Doing Its Part To Mitigate Plastic Waste Pollution Especially In The Oceans. The Company, In This Effort, Will Be The First To Launch A Plastic-Free Six Pack Rings For Its Drinks . The Company, Started In Mexico, Will Begin The Pilot Program In Mexico At The Begining Of 2019. 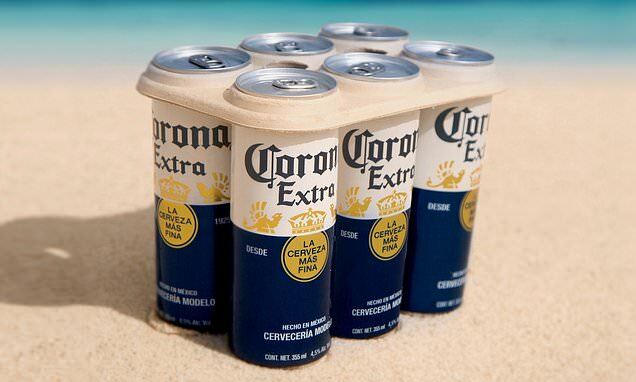 Kudos To Corona. Women, Who Are Inherently Early Risers Especially Due To Genetics, Are Very Less Likely To Have Breast Cancer When Compared To Women Who Are More Inclined To The Evenings. The Chances For Breast Cancer In Women Raises By 20%, According To Scientists, For Every Extra Hour Above The 7-8 Hours Of Average Sleep. Unlike The Ban Imposed By Hawaii On Sunscreens Containing The Most Dangerous Chemicals, Oxybenzone and Octinoxate, To Protect Corals. 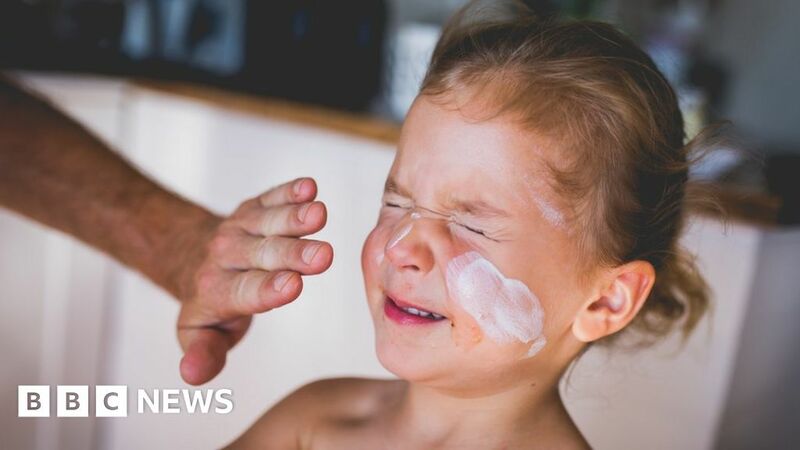 The Western Pacific Country Of Palau May Become The First Country In The World To Imposed A Ban, In 2020, On Sunscreens And Skincare Products Containing A List Of 10 Different Chemicals. The World’s Oldest Intact Shipwreck, According To Archeologists, Has Been Discovered In The Black Sea. The Ship, Dated To About 2400 Years, Is Said To Be A Greek Trading Ship. The Finding, Hopefully, Will Enhance Our Understanding Of Shipbuilding And Seafaring In The Ancient World. Cool! Could This Be A Sign That Folks Are Beginning To Realize The Danger Of Alcohol Consumption ? 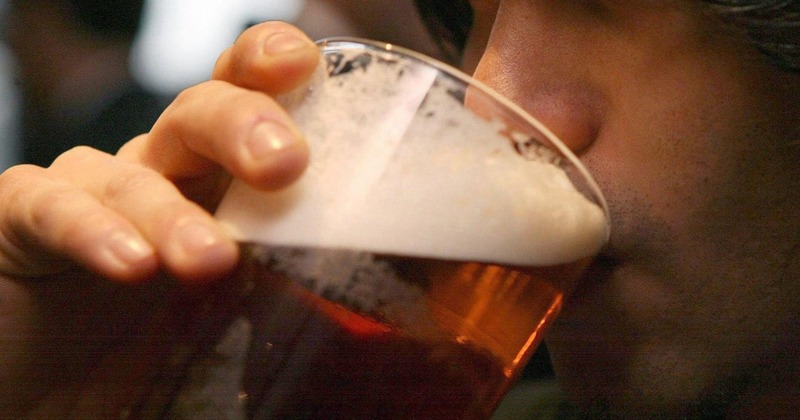 A Recent Study, From England, Is Indicating That The Percentage Of Young Folks, Age Bracket Of 16 To 24 Years, Who Do Not Drink Alcohol Has increased from 18% in 2005 to 29% in 2015. Hope To See Similiar Trend, Across All Ages, Worldwide.